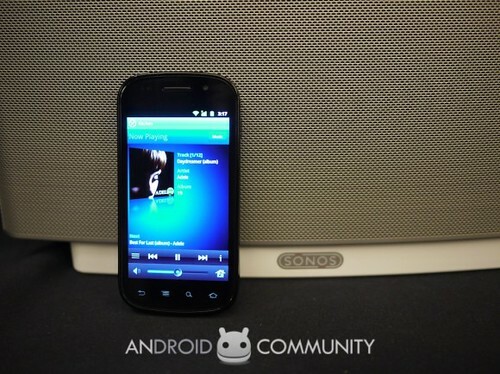 Sonos finally released its controller for Android-based devices. It looks nice and offers a full control over Sonos multi-room music system. User can choose different source for each audio zone as well as control playback and volume. The controller is already available on Android Market for free. In the same time the Sonos added support of Apple AirPlay to its new firmware v3.4. It allows to stream from the Apple AirPlay, plugged into a Sonos device’s aux-in input, around the home. Samsung demonstrated its new application for Galaxy Tabs or a Galaxy-series Android smartphones which not just tuns them to advanced remote control but also allows to watch Smart TV live stream over WiFi. 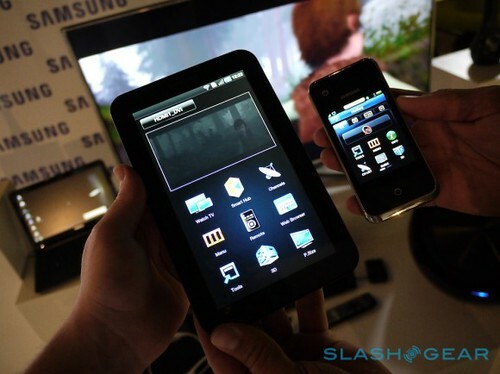 That application will be available on the new Galaxy Tab 8.9 and Galaxy Tab 10.1. It also can be installed from the Samsung App Store. Good advantage to your Smart TV! Watch the demo video of Kohler Numi’s high-tech toilet after break. If you can avoid using wires when you connect AV or computer devices each others this is a good. But if you can do that for reasonable money this is a really good. The $36 Plugable Wireless Audio Kit gives us such possibility. 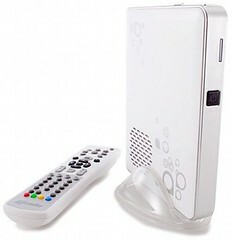 It includes two parts – USB transmitter, connected to the PC, and receiver, connected with speakers. The transmitter is supported in Linux, Windows and Mac OS X without installing additional drivers. Using standard 2.4GHz radio frequency gives up to 50 meters range between audio source and speakers within line-of-sight distance or up to 10 meters with obstacles in between. 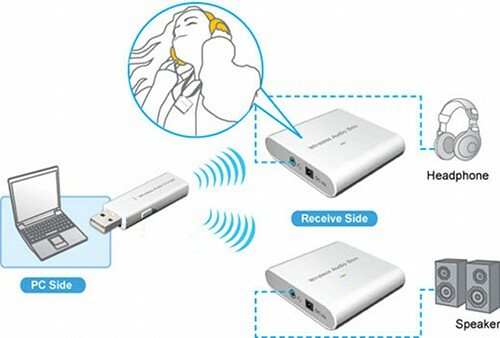 The receiver can work with one AAA battery or power adapter (selling separately for $14.99). Demo video with setup instruction is available below.